Age will always be considered regardless of what surgery you get. Although the results will still be the same whether you get breast augmentation at 35 or 45, you won’t be able to enjoy the results and the benefits longer if you decide to get it later. Additionally, getting the procedure while you’re still young will give you the advantage of having a stronger and healthier body. Your recovery is more comfortable. While there is no perfect time to get a mommy makeover, the cold months are more advantageous. Because it’s colder, it’s easy to hide compression garments in layers of clothes. You also have a reason to stay indoors most of the time. Most importantly, the sun is less harsh in the winter, which is good for healing skin. You’ll be ready for summer. If you decide to get the procedure this season, you’ll have enough time to recover. By the time summer rolls in, you will be ready to flaunt your new body and perky breasts. Timing is everything if you want to have a successful makeover. Therefore, rather than delaying your transformation, schedule your post-breastfeeding breast augmentation and the rest of your mommy makeover procedures as soon as possible. Doing it sooner than later will give you the advantage of preparing yourself, your body and your mind. 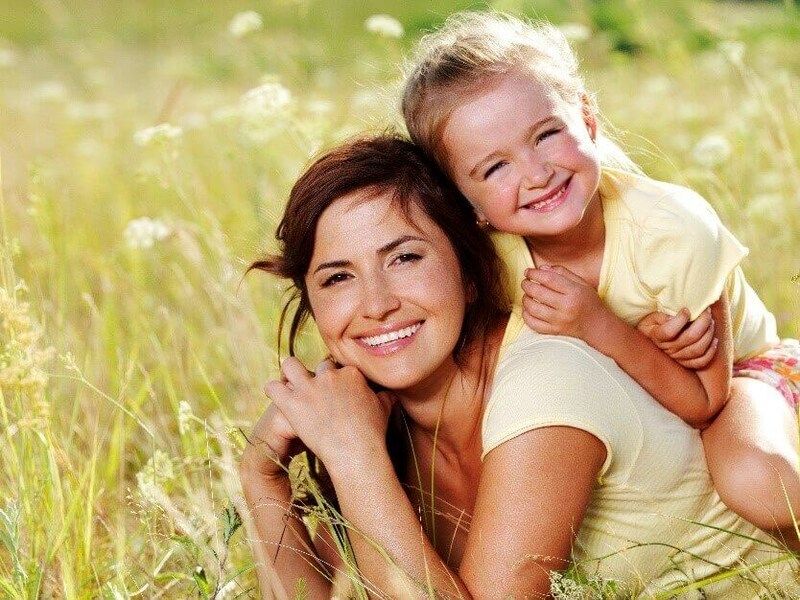 To learn more about mommy makeovers or to schedule a consultation, call Advanced Plastic Surgery Center today.